Despite years of roadblocks and opposition, these five tore down highways and reaped the rewards. 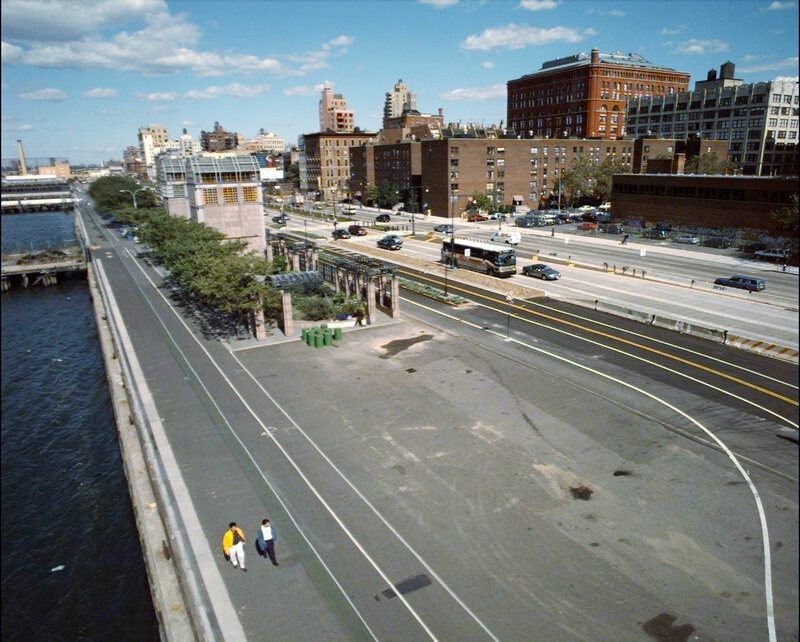 The West Side Highway was the first elevated highway ever built in the United States. Commuters and traffic engineers alike believed it served an important role in New York’s transportation system, cutting down the west side of Manhattan and connecting major traffic arteries in and out of the city. But after it collapsed and was closed, 53 percent of the traffic that had been using the highway simply disappeared. a boulevard featuring increased pedestrian and bike amenities. A new park was added along the river, and the removal of the road helped kick-start the rebirth of neighborhoods such as Chelsea, Tribeca, and the Meatpacking District, which are now among New York’s most beloved and expensive.